An internationally renowned American choir are looking forward to having a true taste of Welsh hospitality. 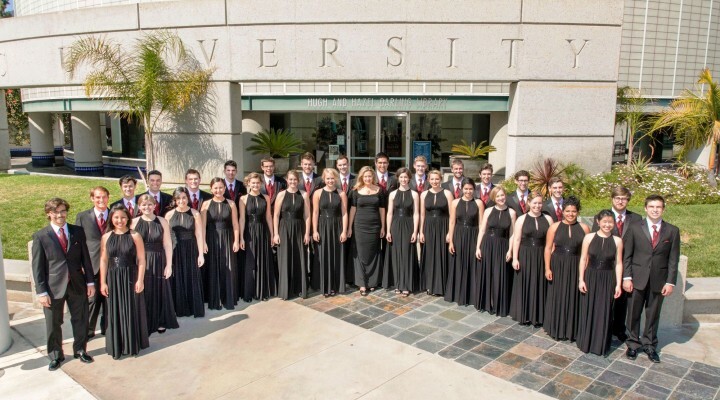 The Azusa Pacific University Chamber Singers from California are heading to Llangollen International Musical Eisteddfod in July and will be staying with local families rather than booking hotel and guest house accommodation. The 37-strong choir are among the world’s choral elite and their track record includes winning the International Competition for Choirs in Austria in 2013 as well as singing at a host of iconic venues including Sydney Opera House and the Vatican. In the early days of the Eisteddfod’s near-70 year history with very limited local commercial accommodation this was commonplace but in recent years it has become increasingly rare. But the talented Californians were determined they wanted the full traditional Eisteddfod experience and have asked if the choristers can stay with local families. 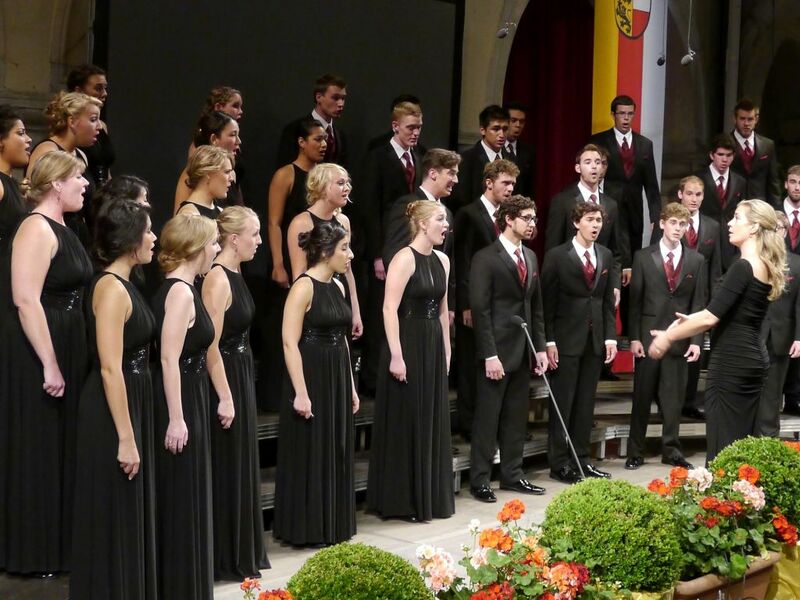 Michelle Jensen, the Azusa Pacific University Chamber Singers’ conductor, said: “We thought it would be fabulous if we could find families willing to host our students during their stay in Llangollen. “We felt it would give students an additional opportunity to immerse themselves in a different culture and experience life in North Wales. And there was good news this week for the choir as Alwenna Hughes, from Wrexham, the Eisteddfod’s accommodation organiser, confirmed that she would be able to find them places in the Wrexham area and conveniently near each other. She said: “We don’t put as many up in homestay as we once did. At one time about two and a half thousand would stay with families but we still have plenty of loyal providers and it’s nice to keep the tradition going. 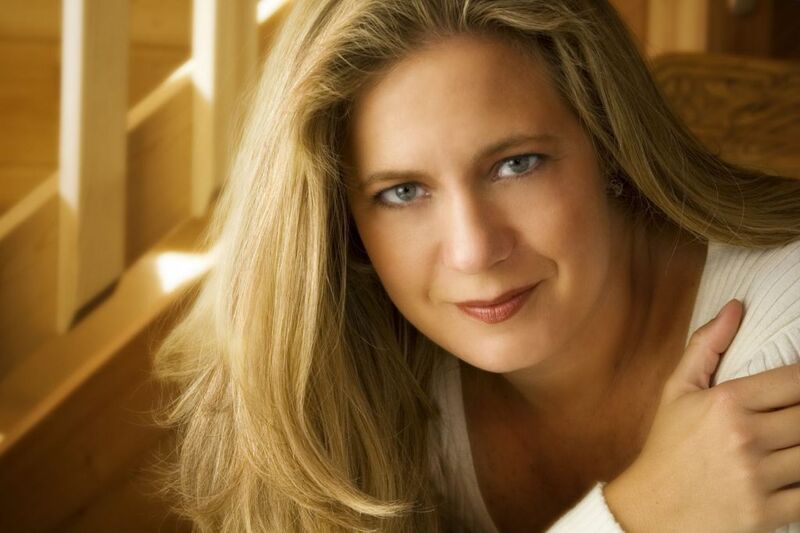 Michelle added: “After our success at the International Competition for Choirs, we were invited to several exciting competition and performance opportunities for our next tour. “I decided that in order to make the best decision for the ensemble, I needed to do extensive research which included travelling to Ireland and Wales, specifically to experience the Llangollen International Eisteddfod first hand. “And as the competition developed the combination of international cooperation and the high level of artistic excellence was compelling. By the time we left North Wales, we knew that participating in the Llangollen Eisteddfod was our goal for our 2015 tour. “We have been accepted to compete in six categories: Mixed Choir, Youth Choir, and Open Division, which are all Choir of the World categories, as well as Adult Folk, Cultural Showcase and a small group of 12 from the ensemble will compete in the Vocal Ensemble category. The choir have previously toured Australia, Austria, the Czech Republic, Germany, and Italy and have performed at iconic venues including Sydney Opera House and the Vatican. Gethin Davies, Chairman of the Eisteddfod, said: “I met Michelle when she came over last year to ‘test the water’. At the beginning of the week she had an open mind about Llangollen and other possible festivals but by Saturday she was totally convinced that this was the place to come. 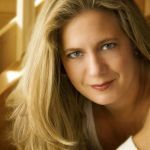 “We’re always delighted to have high quality choirs taking part in our choral events and so the Azusa Pacific University singers would always be welcome. “It is lovely though that they want to go back to the traditions of the Eisteddfod from its early, post-war days and stay with local families, just as choirs like the Modena Choir with the young Luciano Pavarotti, the Obernkirchen Choir and so many others did over the years. The Aszuza singers won’t be the only Americans performing at this year’s event with this year’s Monday night concert curtain-raiser featuring legendary singer-songwriter Burt Bacharach. Other stars this year include the UK’s top tenor, Alfie Boe, who will sing songs from the Musicals at the Thursday evening concert, one of the highlights of another packed week which will begin on Tuesday with Children’s Day and the Parade of Nations, led by Eisteddfod President Terry Waite before the evening Heart of Llangollen concert featuring a galaxy of international talent. Wednesday’s programme will include a new competition for the International Young Musician of the Year as well as the Children’s Choir of the World while Thursday’s competitions will see another first, the International Voice of Musical Theatre Trophy. Friday’s Open Category for choirs will showcase styles like gospel, barbershop, jazz, pop and glee styles and will also see the International Voice of the Future decided with the prize including the chance to sing at one of the evening concerts the following year. The Blue Riband event, the Choir of the World for the Pavarotti Trophy, is decided on Saturday night as well as the Open Dance competition and Sunday sees the Eisteddfod let its hair down for Llanfest before the climactic final concert by reggae stars UB40. This entry was posted in Arts, Entertainment, Featured, News. Bookmark the permalink. Panto star Stuart to help Colwyn Bay get switched on for Christmas – oh yes he will!